A Veterans Service Officer (VSO) is now on the job in Aspen to help veterans in Pitkin County navigate everything from disability compensation and health care to vocational training and pensions. Colorado Veterans Service Officer (CVSO), Scott Ring has joined Pitkin County in a statutorily required position for each county in the State of Colorado. The position is organized under the Colorado Division of Veterans Affairs, a department of the Colorado Department of Military and Veterans Affairs. “We are very pleased to be able to develop our own Veterans Service Office In Pitkin County, and are looking forward to being able to serve our county veterans who need assistance in our local office,” said Pitkin County Health and Human Services Director, Nan Sundeen. “Our partnership regionally with the VSOs in Eagle and Garfield Counties will create a more comprehensive system of care for our veterans,” Sundeen said. 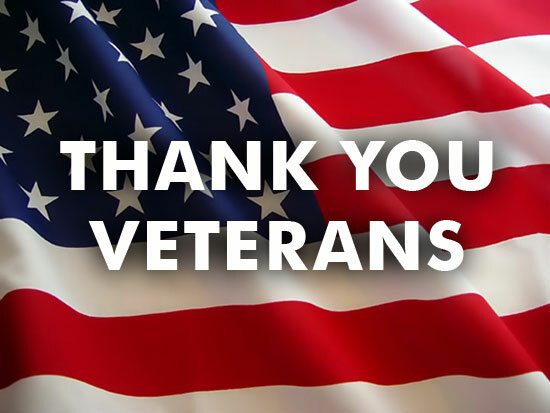 The purpose of a CVSO is to assist veterans and their surviving spouses and families with filing benefit claims for insurance, pensions, compensation for disability, health care, vocational training, or any other benefits which the veteran or other individual may be entitled to receive. CVSOs serve as advocates for the client in attempting to maximize the amount of federal veterans’ benefits they receive. CVSOs also assist clients in accessing supportive services through a variety of local organizations. The CVSO works in partnership with other employees, departments/divisions, external entities, and the public in delivering effective and innovative services. Since the year 2000 and up until now, Pitkin County has provided services for veterans through an intergovernmental agreement with Garfield County, whose CVSO has served both Garfield and Pitkin veterans. The new Veterans Service office is located in the Pitkin County Health and Human Services building at 0405 Castle Creek Road in Aspen and will be staffed by Ring 21 hours a week. He is currently available by appointment only by calling 970-920-6115. The State database indicates that over 900 veterans reside in Pitkin County. Initial goals will include developing a community outreach and awareness campaign to advertise services that can be provided by a CVSO, so that those veterans eligible for benefits will reach out to the VSO office for appointments.